Awesome Ben! This is definitely my favourite so far. A little bit Gilmour-esque also. 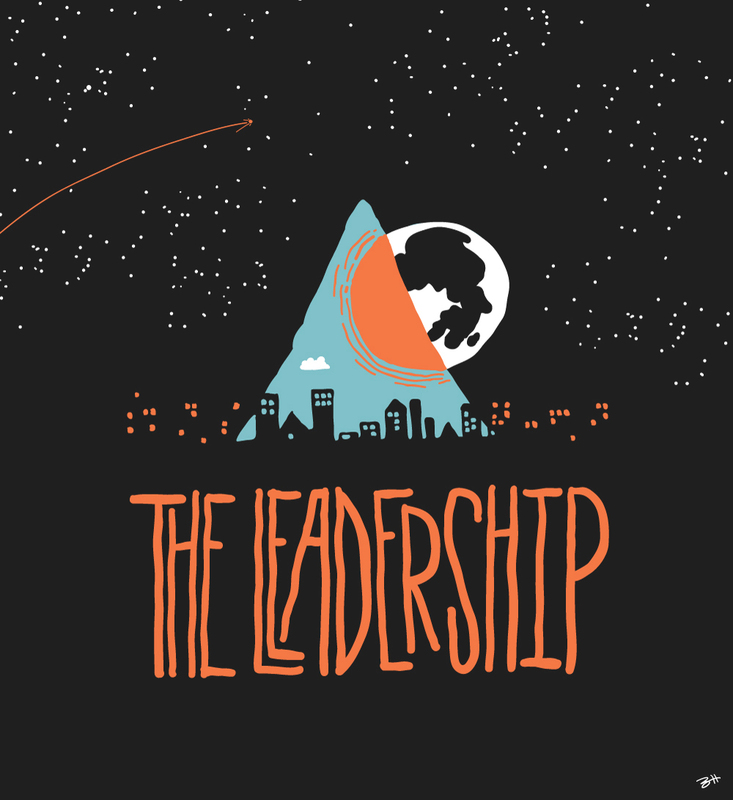 Loved the artwork for the Leadership album, I have just done a cd that has mountains – I can’t get enough of them! For the best sax solo ever, listen to Deer Hunter’s ‘Coronado’. and yes, I concur, Coronado sax-solo rules! This is Jon, the singer from The Leadership. Thanks for the very kind words. With your permission I’d like to get this image up on our site. I think it’s really cool that you incorporated some of the lyrics and it looks great. Glad you liked the image mate! I’ve emailed a decent resolution jpeg to you for use on your site. If you can fit it in somewhere a link back to http://thecreativepanic.com would be great!